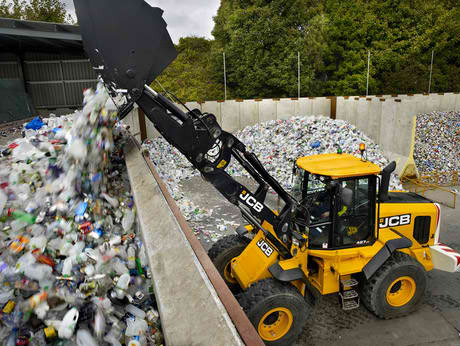 Designed with customer input at every stage of the design process, the JCB wheel loader range is designed to meet buyers’ priorities. Namely safety, efficiency, ease of use, ease of maintenance, productivity, performance, reliability and comfort. As a result, each loading shovel made, from compact hydrostatic drive 2-tonne models, to giant 24-tonne powershift machines, all share the same DNA. Each of the wheel loaders is designed to be productive above all else, with supreme reliability, low maintenance requirements and great versatility are built in. 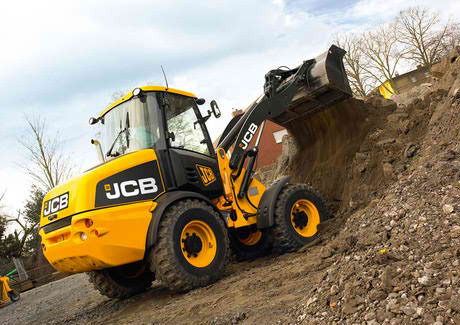 After all, a loading shovel is always in demand for all sorts of applications, so JCB offers a variety of model configurations to hone machinery to your exact requirements. Not to mention whole ranges of options and attachments. 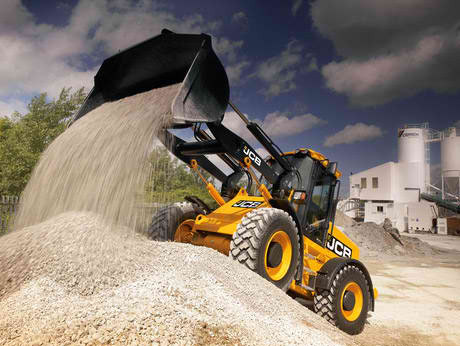 Performance-wise, a JCB wheel loader is all about big power, big torque, high power-to-weight ratio, powerful breakout forces and excellent traction. Which adds up to a job well done. 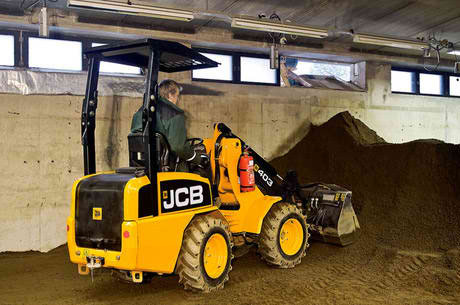 The JCB 403 compact wheel loader is a highly manoeuvrable 2 tonne machine powered by a 26 kW Kohler engine. Perfect for tight spaces and exceptionally durable. 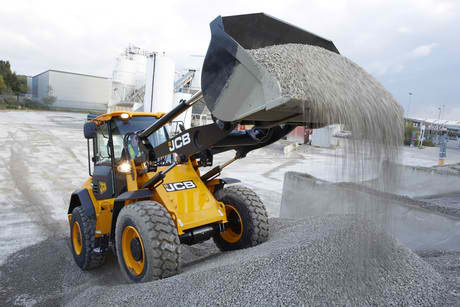 With a potent and low maintenance JCB Diesel by Kohler engine and a raft of efficiency benefits, the 406 compact wheel loader is a highly productive machine. 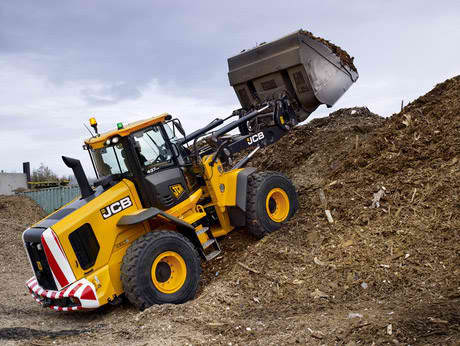 With a powerful JCB Diesel by Kohler engine, tremendous manoeuvrability and a raft of efficiency benefits, the 409 compact wheel loader is a highly productive machine. 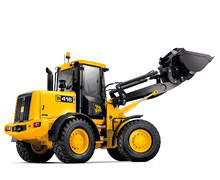 A loading shovel like the JCB 411 is a key part of any on-site process. As such, we’ve made sure this machine offers reliably high levels of efficiency and performance. 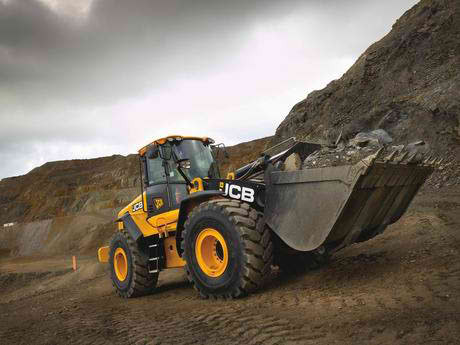 A loading shovel like the JCB 417 is a key part of any on-site process. As such, we’ve made sure this machine offers reliably high levels of efficiency and performance. Wheeled loading shovels are key to any on-site process. 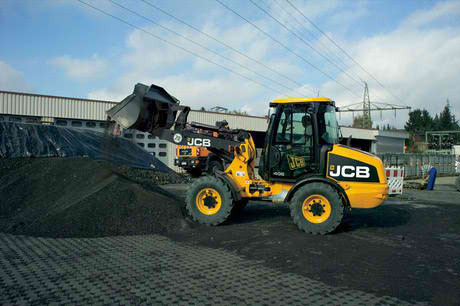 So JCB have designed the JCB 427 to provide maximum uptime – by being efficient, durable, productive, comfortable, serviceable and safe. Wheeled loading shovels are key to any on-site process. 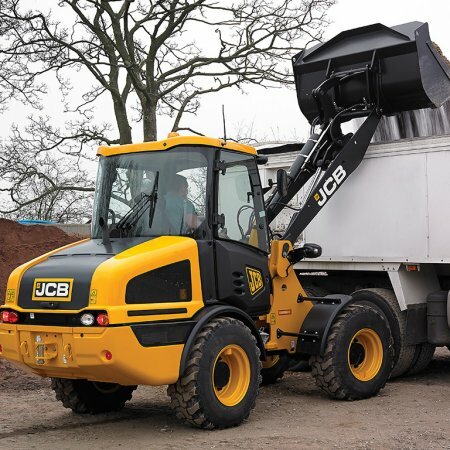 So JCB has designed the new JCB 437 to provide maximum uptime – by being efficient, durable, productive, comfortable, serviceable and safe. 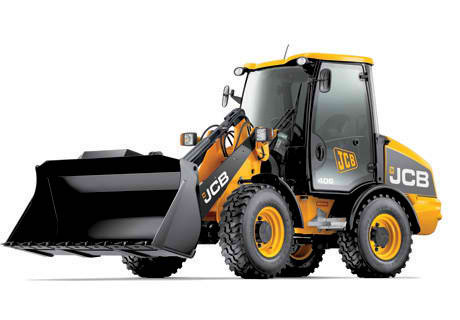 The all-new JCB 457 gives you, epic style, visibility, power, speed, strength, efficiency and quality.